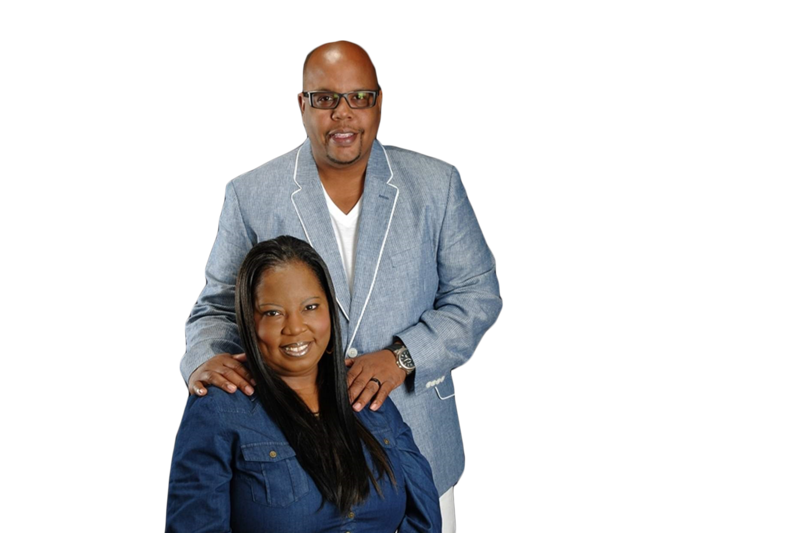 Dr. Alandrus P. Spencer is an accomplished Mid-South-area Pastor. Add to his illustrious resume “extraordinary author” as well. 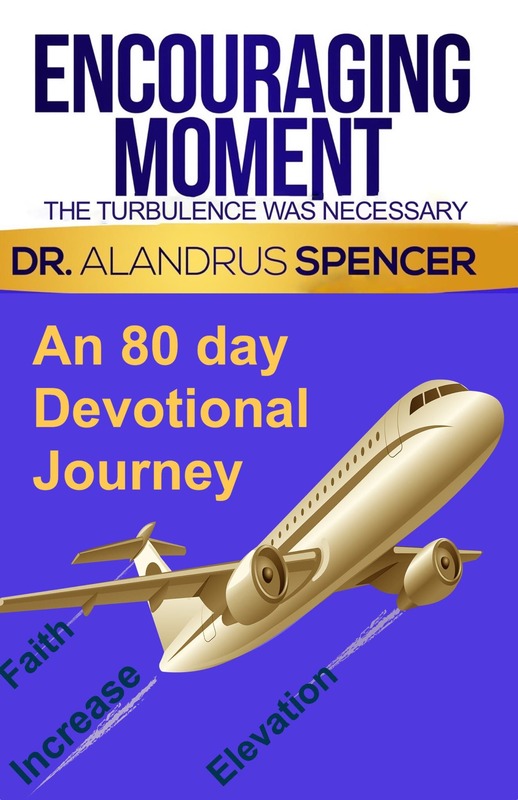 An 80-Day Devotional Journal, Dr. Spencer’s “Encouraging Moment: The Turbulence Was Necessary” is his second published book and is scheduled to make its official release on December 15. 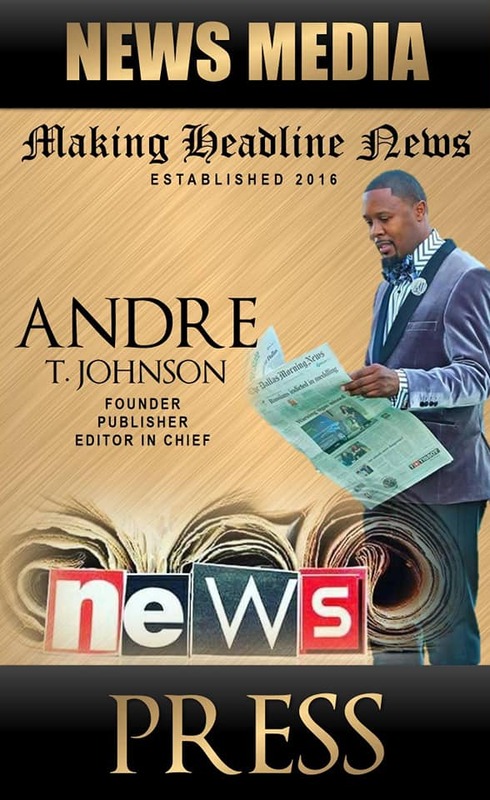 “I chose to write this book because I love to encourage others, and I felt I could give them these same quotes that challenged and encouraged me during some of life most challenging times,” Dr. Spencer told Making Headline News during an interview in mid-February. As for his soon-to-be released book, Dr. Spencer doesn’t shy away from the notion that while this project will be accompanied by more encouragement, he also felt compelled to explain in detail why various forms of adversity — or turbulence, if you will — had to find its way to our lives. 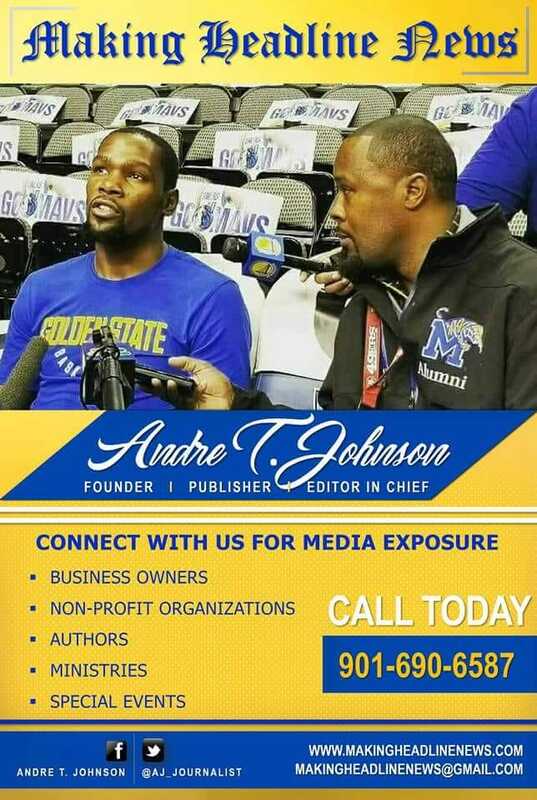 “The single, most underlying reason I choose to release this book is because we need to recognize that we have the unique ability on the inside to encourage ourselves and others, just as David encouraged himself in the Lord,” Dr. Spencer, the Senior Pastor of Touching Lives Ministries, Inc. in Blytheville, told MHN this week. As Dr. Spencer specifically acknowledged, it didn’t take him very long to catch the vision to compose his second book. 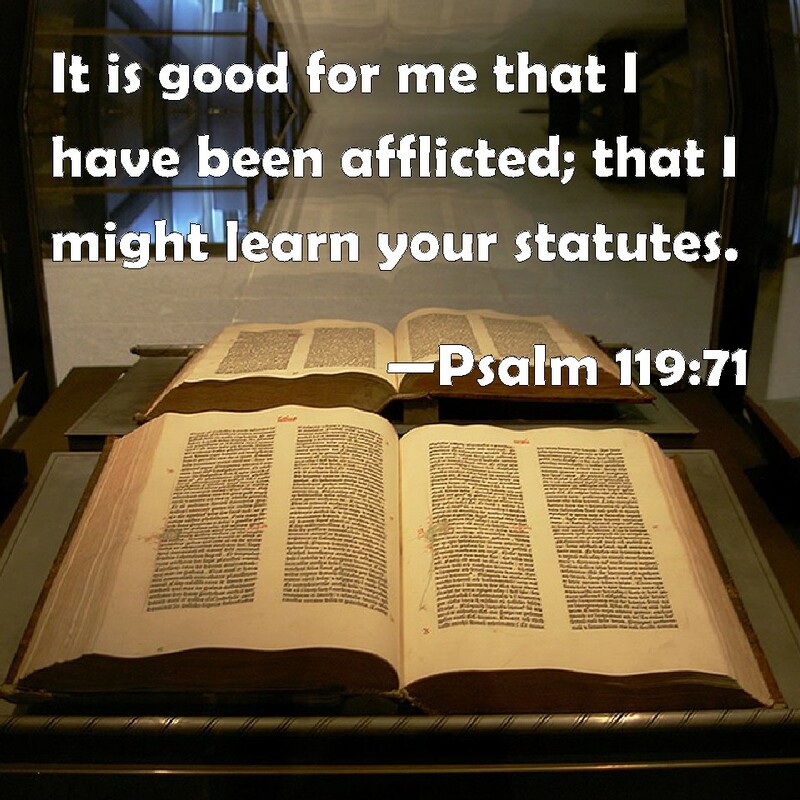 In fact, he said that God had strategically given him the assignment to assemble Book No. 2 immediately after he made his authorship debut. 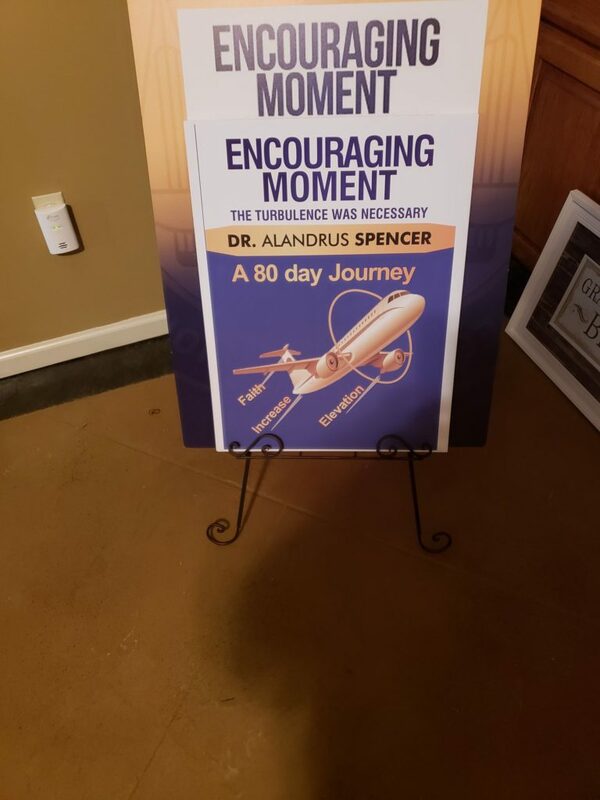 STANDING OVATION — Dr. Spencer’s first book, Encouraging Moment: Live Life By An Encouraging Moment, is a spiritually-driven written document that has been effectively anointed an award-winner. How’s that for the Holy Trinity (the Father, the Son, and the Holy Ghost). 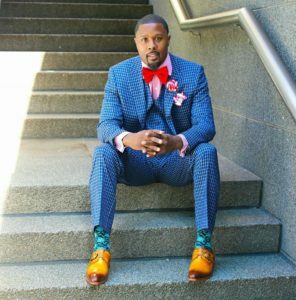 Add to the fact that he’s greatly empowered to customarily encourage the hearts of God’s people from behind a sacred desk, and it’s no wonder that such a fruit of the spirit essentially has become a lifestyle, of sorts, for this seasoned clergyman. That, after all, practically sums up why second book makes all of the sense in the world, not to mention explains why weeks before its release, Dr. Spencer’s “Encouraging Moment: The Turbulence Was Necessary” is already attracting favorable feedback. 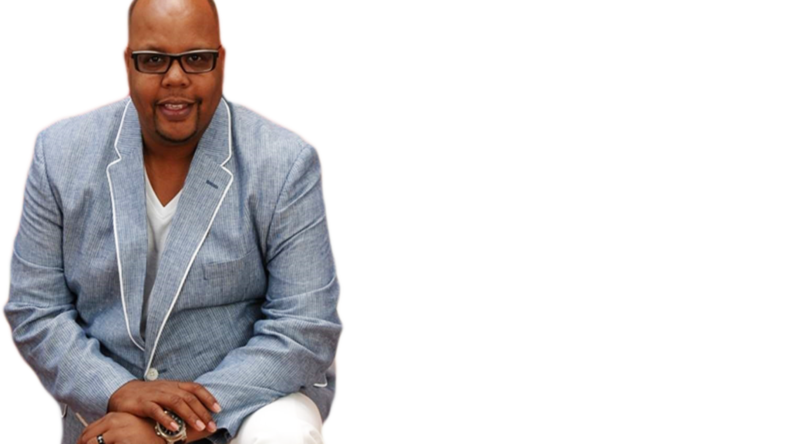 As for Dr. Spencer, his forthcoming book could very well be the prelude to emerging as another award-winning piece. “I am planning to write the last book in this series, and I am writing alongside my beautiful wife a children’s book,” Dr. Spencer said. 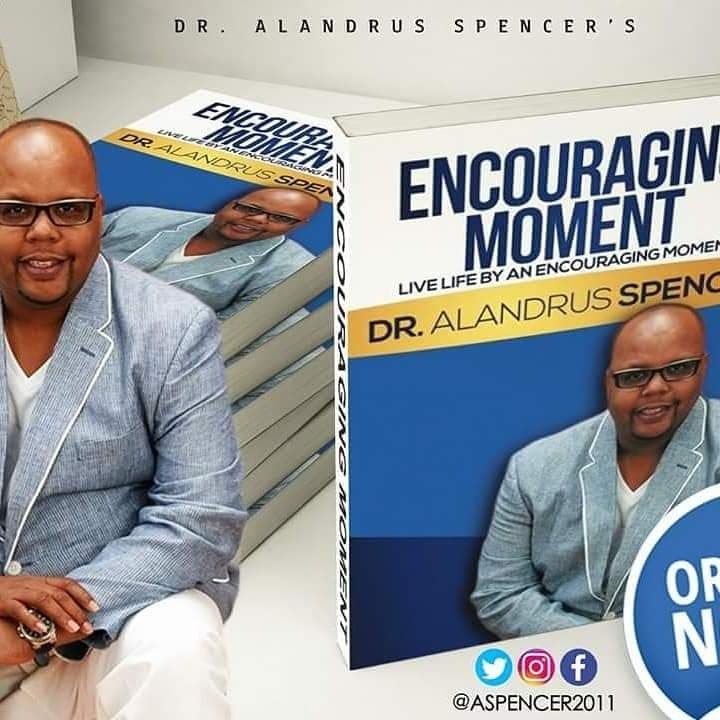 For more information about Mid-South-area Author Dr. Alandrus P. Spencer, or to schedule him for a public appearance, a book signing or speaking engagement, connect with him via social media at: https://www.facebook.com/alandrus.spencer. 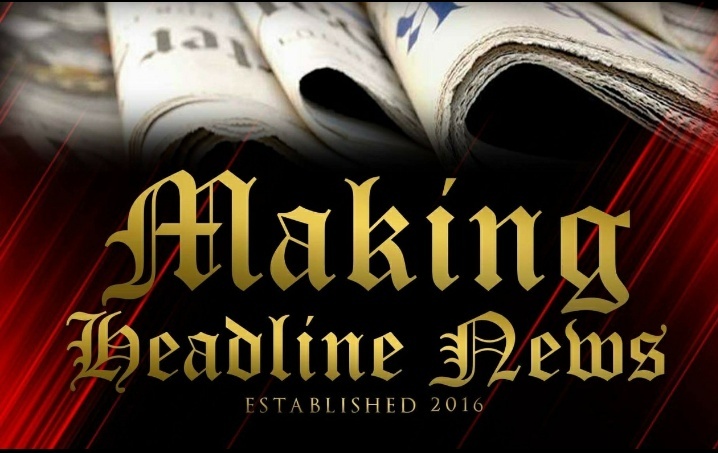 Also, send email to: alandrus@yahoo.com.